Jack LaLanne, the founding father of America’s fitness movement, was a strong advocate for healthy eating and physical fitness. The Jack LaLanne diet grew out of a life experience that depicts the benefits of living a healthy lifestyle. The makings of this lifestyle follow a two-pronged approach that combines a plant-based diet with regular exercise. Unlike so many other diet systems, the Jack LaLanne diet works for people of all ages and not just the young or middle-aged. At the age of 15, Jack LaLanne suffered from a range of debilitating illnesses, to the point where he became a shut-in and stopped attending school. In an attempt to help her son get better, Jack’s mother took him to a lecture held by Paul C. Bragg, a pioneering nutritionist in the late 1920s. Bragg spoke on a new approach to health and wellness that centered around a healthy diet and lifestyle. In effect, what Jack learned during the lecture changed his life. From that point on, Jack LaLanne had a new lease on life. He completely changed his diet (which was predominantly cakes, ice cream, and pies) to healthy foods. Jack also began a consistent exercise regimen as part of a healthy lifestyle. 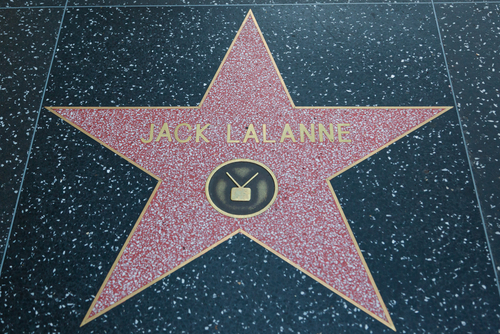 The end result produced yet another pioneer in the health and fitness field, the Jack LaLanne we know today. What’s the Jack LaLanne Diet About? The Jack LaLanne diet approach views food additives and drugs as a main cause for mental and physical illness. 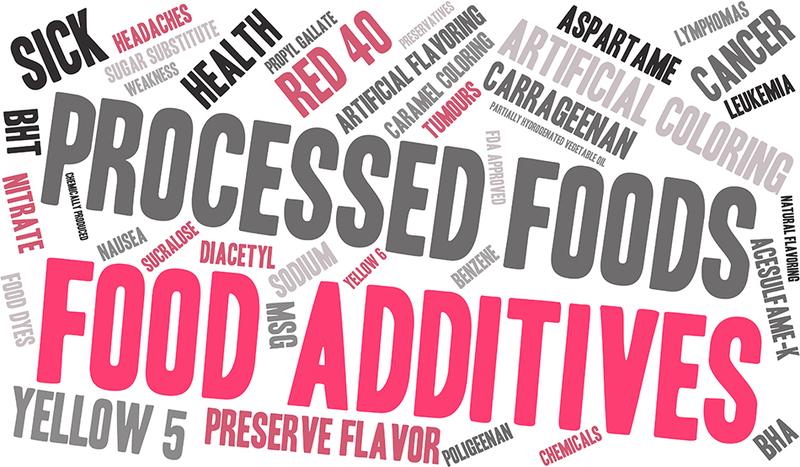 Additives are designed to alter the physical makeup of food, preserve it, make it taste better, and make it look more appealing. In the process, the nutrient content in food becomes depleted. In turn, the body misses out on the materials it needs to maintain good health. As physical health declines, telltale symptoms, such as aches and pains and depression, start to develop. LaLanne attributes the widespread use of medicinal drugs, recreational drugs, and alcohol to the failing health of the body. 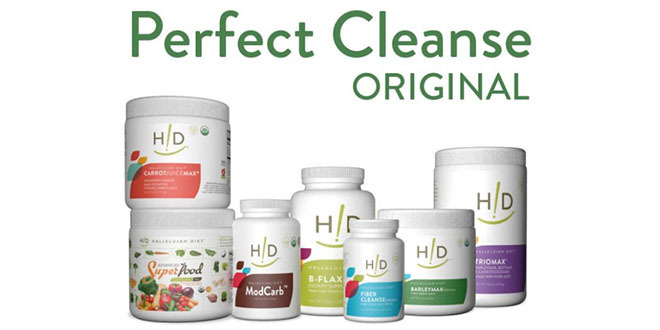 When the body receives the nutrients it needs through healthy eating, there’s no longer a need for drugs or alcohol. Jack LaLanne was well known for his muscular physique and overall fitness throughout his life. Not surprisingly, exercise is the other major component of the Jack LaLanne diet. Regardless of whether you’re 30 or 80 years old, fit or disabled, an ongoing exercise regimen that includes strength training and cardiovascular exercise are essential to maintaining good health. The human body’s design craves movement and exercise, which is why an inactive lifestyle breeds so many physical and emotional problems. In other words, if you don’t use it, you’ll lose the ability to use it sooner than you should. 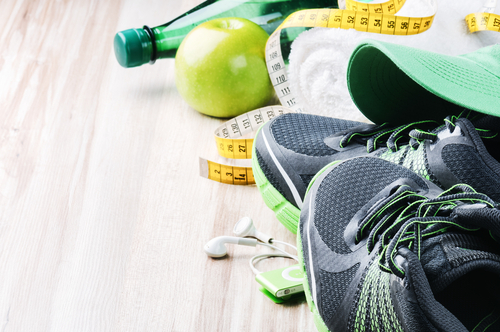 Medical studies have shown over and over again that regular exercise helps keep your weight down, lowers blood pressure, and helps keep cholesterol levels in check. Jack LaLanne was an ardent proponent for physical fitness long before it became common knowledge. Jack LaLanne and Paul C. Bragg are two of the three people that inspired Reverend Malkmus to create the Hallelujah Diet. The Hallelujah diet gives the body everything it needs to function at its optimal best for years to come. 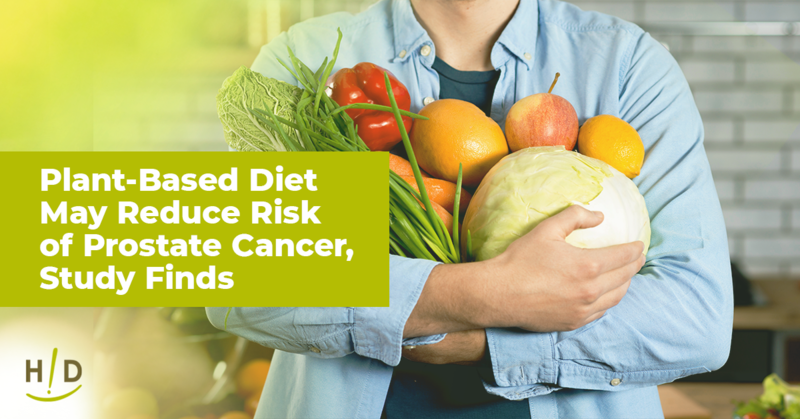 Even within the context of today’s thriving healthcare system, following a lifestyle of healthy eating and regular exercise can mean the difference between robust health and developing diseases that inevitably lead to premature death.